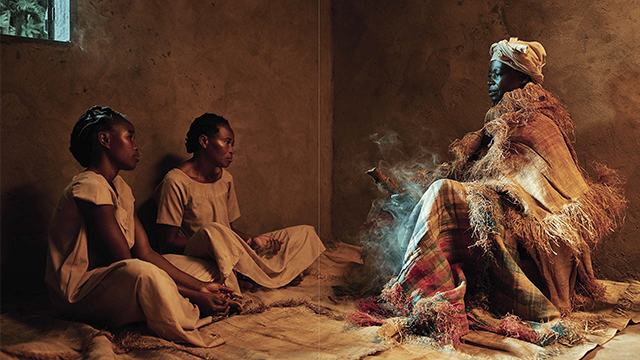 Congolese Fables Preserved in Photography – Zero Equals Two! The project is the first of many within Tales of Us, which is the brainchild of Dutch film producer Eva Vonk. Together with fellow editor Stefanie Plattner, community activists, teachers, and local radio producers, Vonk spent three years in the Republic of the Congo recording mythologies. The fables, which often deal with relationships and the environment, were then translated and adapted by Congolese brothers Wilfried N’Sondé, an author, and S.R. Kovo N’Sondé, a philosopher. Many thanks to Frater Von Hohenheim for the tip!